We are headed home!!!! 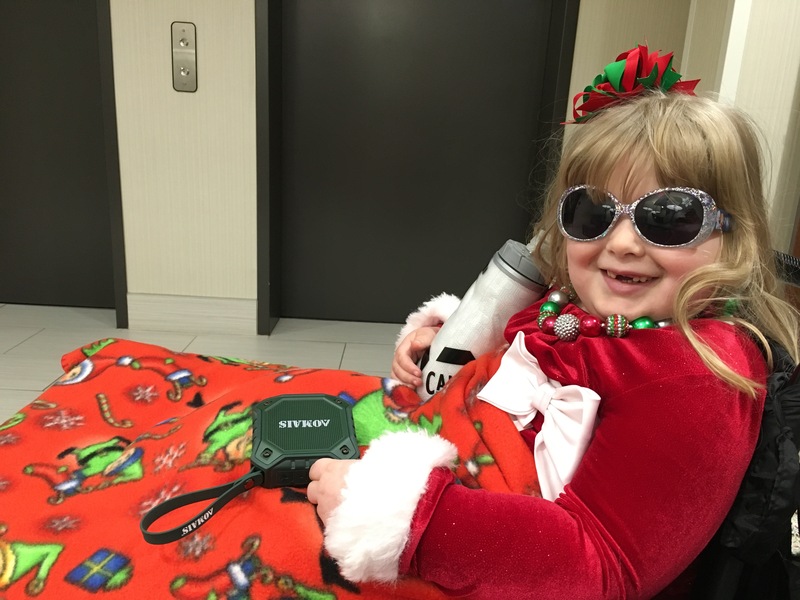 It’s so wonderful not to be in the hospital for Christmas. 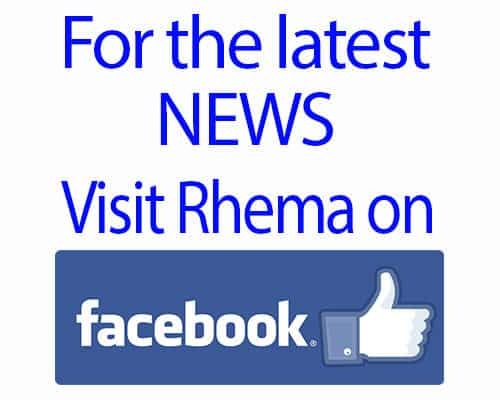 We’ve come close twice in Rhema’s short life but have always been home for the Holidays. As we drove by Children’s twice today headed to Rhema’s appointment, I could not help but think of those families who would be spending Christmas behind the glass. Being there is difficult even with all the fun activities they provide; I know it’s got to be so much harder at Christmas. Join me in praying for all those families and their children. I know of one mother who will spend her very first Christmas without her precious daughter. My heart has been fervently praying for this precious mother and prayers will continue on my lips for her. Please join me in prayers for her, the Lord know who she is. So as the last suitcase is loaded by my precious hubby and we pull away from our “night night house” that we’ve stayed at since Rhema was a year old– this mamma is grateful. Grateful for our mdical team. Grateful for our hotel staff who are always loving with Rhema. Grateful for YOU our friends and family. Without YOU covering us in prayer and your encouragement all this would be SO VERY MUCH harder. Thank you. And we wish ALL of you a VERY MERRY CHRISTMAS!!! !